Central Elementary, Belmont | Tech Rocks! 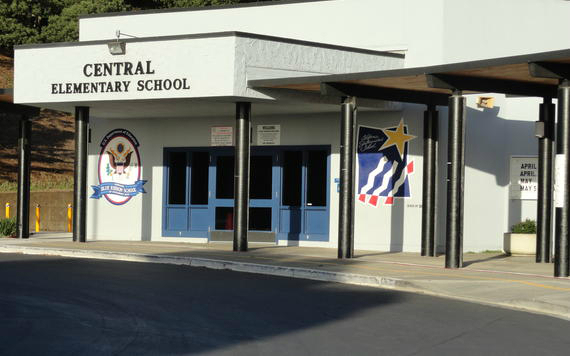 This Fall, we are offering our fun tech classes on-site at Central Elementary School in Belmont, CA. We will be offering classes of our Integrated Tech: Typing & Coding for Grades K-3 and another later class for Grades 2-5. This class offers your children with today’s key foundations of technology: Typing & Coding. Studies show that children can grasp these skills earlier, greatly improving their chances of success in the future. Students will spend the first half of each class developing their typing skills with our award-winning software through drills and games. The second half will be spent learning and building their basic foundations of coding/programming through a visual development language called Blockly (drag and drop). Based on popularity of these programs, spaces are expected to fill up fast. We highly recommend registering early.